Although it sounds like a nonsense nursery rhyme, “Iddy Umpty” is a representation of the dots and dashes of the Morse code. Apparently troops were taught to recognise a dot or a dash by the sound of the signalling machine: a dot made an “iddy” sound and a dash sounded like “umpty”. An ‘Iddy Umpty’ in that way became slang for a signaller. 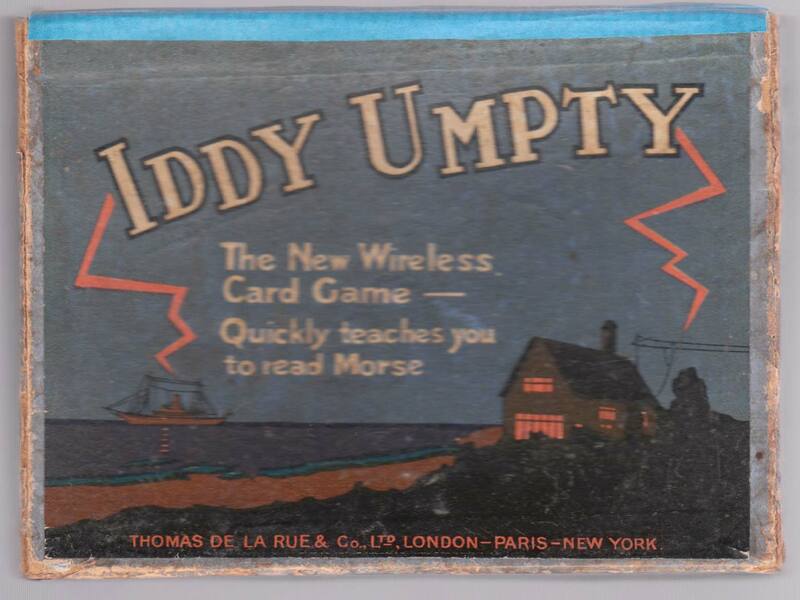 Above: “Iddy Umpty” card game based around learning to read the Morse Code Alphabet. 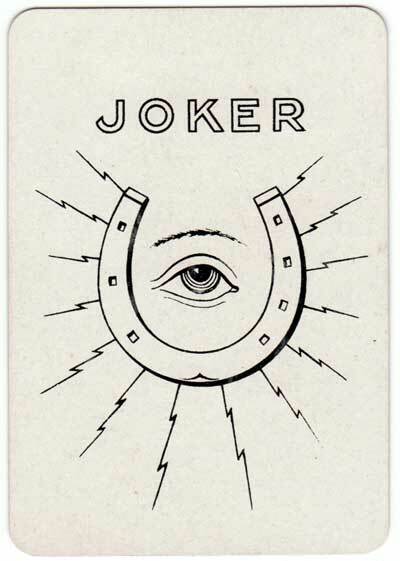 manufactured by Thomas de la Rue & Co., Ltd, c.1905. Images courtesy Rex Pitts.